Do you love Jeremiah 29:11? We have GREAT news for you. We created this high-quality art wall for you and those who have a personal connection to this Bible verse. 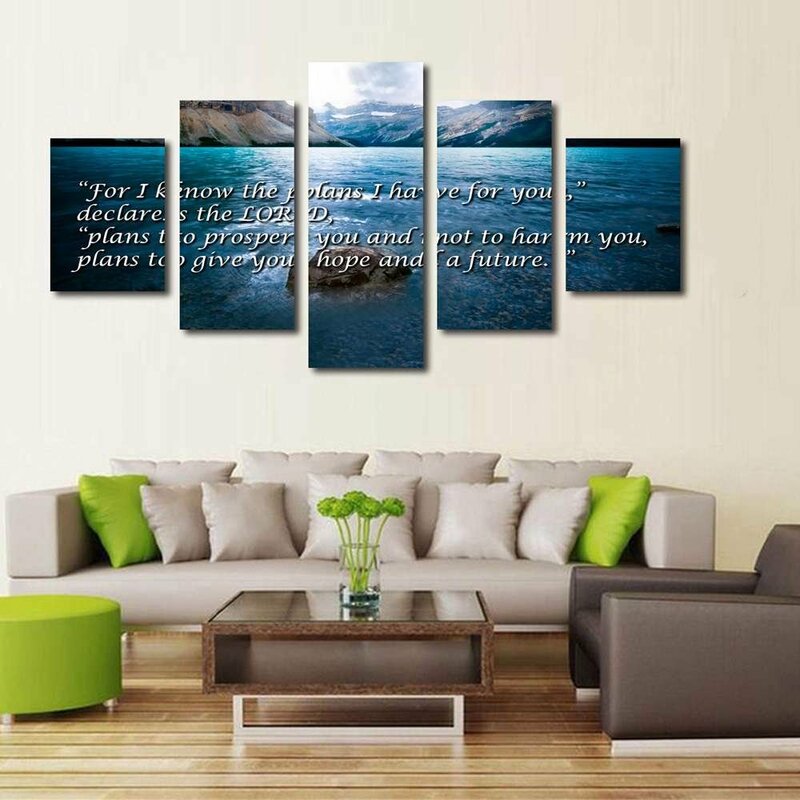 The power and strength this scripture presents will transform your room into something special. Let The Presence Of This Scripture Give Your House Powerful And Calming Vibes. 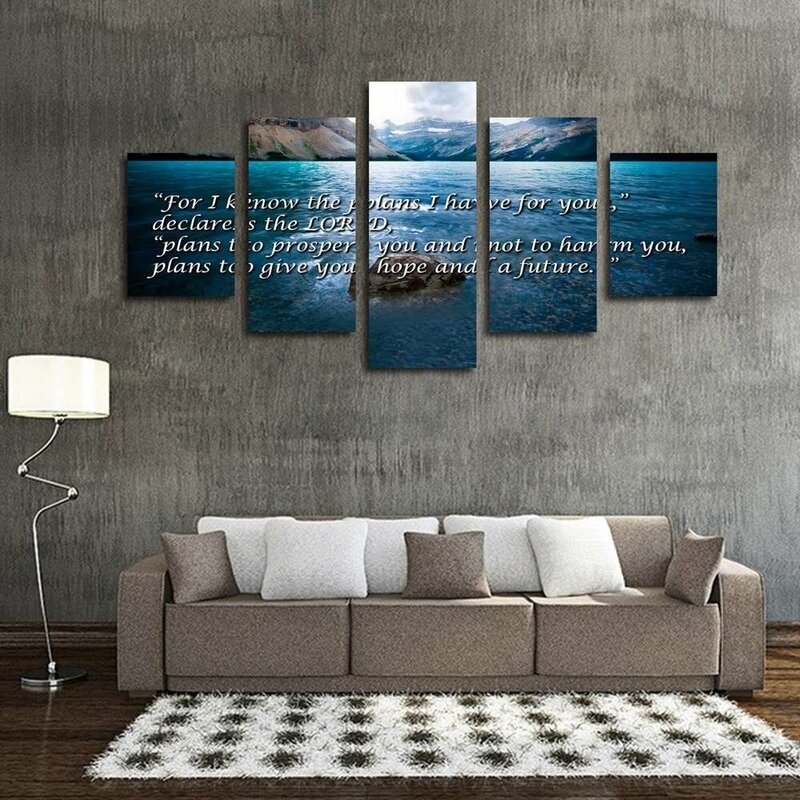 This jaw-dropping wall art inspires peace, promotes concentration, and will blend beautifully with any kind of decoration, infusing your religious beliefs while also looking modern and trendy as well. This scripture can be “yours”… And today, you can wake up everyday to admire it's beauty. 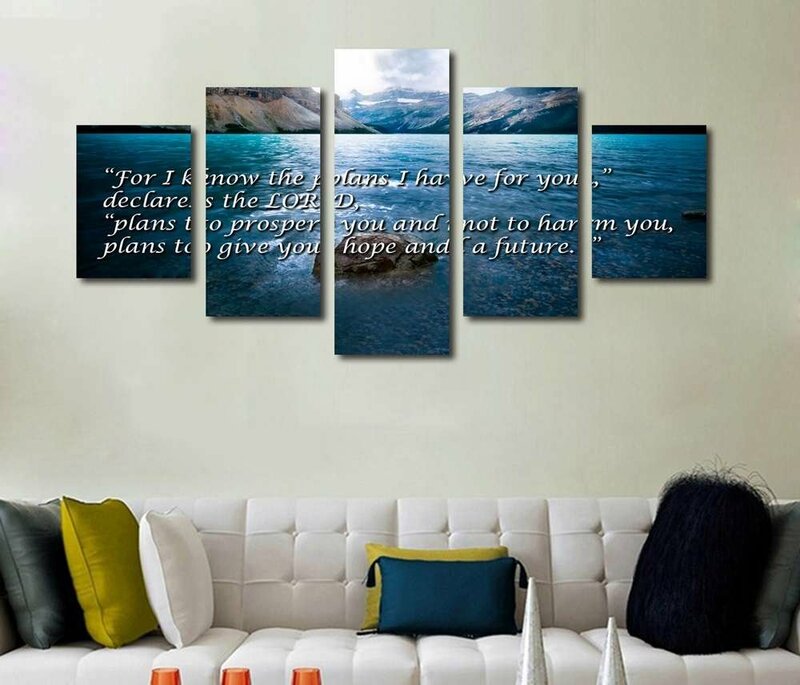 If you want to give your room a “powerful” and “religious” touch, then this gorgeous wall art is exactly what you need. Think about the calmness and relaxedness that you will feel when you hang this up. Why Not Decorate it with an Inexpensive Masterpiece?